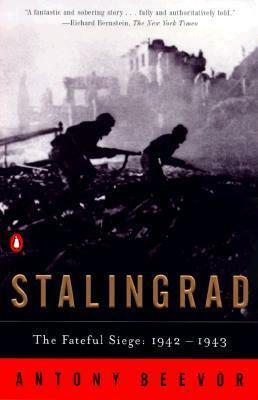 A riveting account of the battle of Stalingrad from 1942-1943, which will leave you wondering that between logistical issues, lack of common sense, lack of supplies, poor military tactics, and the crippling Russian winter, how the Germans and the Russians even managed to fight each other. Spoiler Alert: The Soviets won! USA! USA! Next review, one of the million books Cara read in the last 4 months instead of writing reviews.